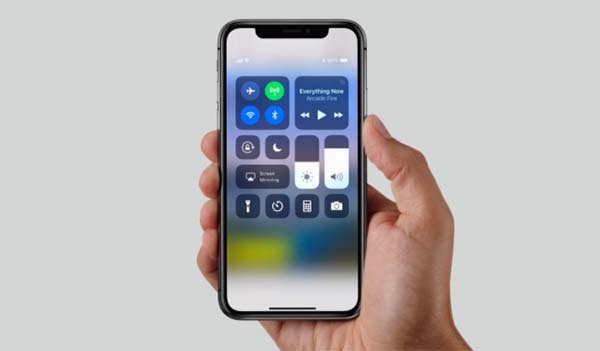 Cellular network Sprint will be accepting Apple iPhone X preorder on October 27, 2017. Pre-order for the Apple iPhone X is just few days away. Pre-order begins on October 27th and will start delivering on November 3rd. It’s not only at the Apple Store where you can make pre-order of Apple’s 10th year anniversary phone. Cellular carriers will also open its window for their subscribers to place their orders. At Sprint, customers can place their orders at iPhone X page on their website. Pre-order starts 2:00 a.m. CST.